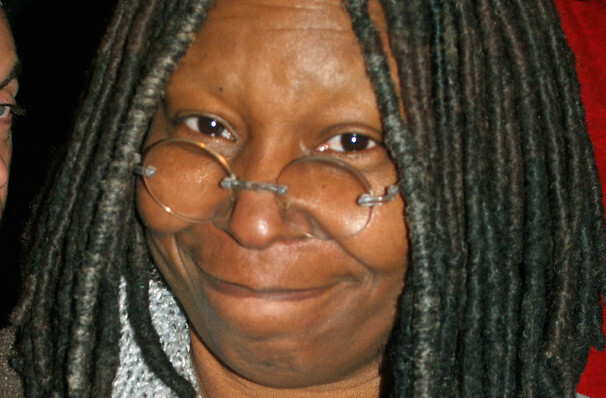 Whoopi is set to perform her cutting-edge comedy show on a very limited edition tour! Although most of us now watch Ms Goldberg as the co-host of "The View" on daytime TV, her incredible talents as an actor and comedian has put her in the elite company as one of only five entertainers to receive the Oscar, Tony, Grammy and Emmy awards. Among the many credits to her name are Sister Act, The Color Purple, Ghost, How Stella Got Her Groove Back and The Player. With her trademark dreadlocks, gigantic grin, and dry humor, Whoopi is a truly unique crowd-pleaser. Sound good to you? 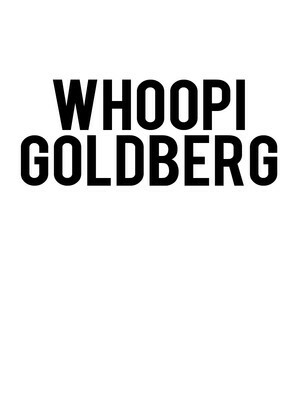 Share this page on social media and let your friends know about Whoopi Goldberg at NYCB Theatre at Westbury. 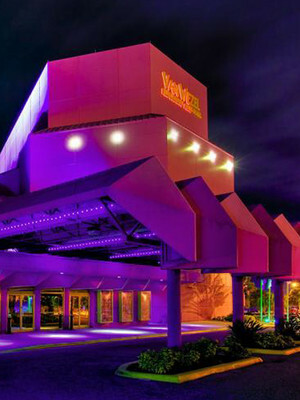 Please note: The term NYCB Theatre at Westbury and/or Whoopi Goldberg as well as all associated graphics, logos, and/or other trademarks, tradenames or copyrights are the property of the NYCB Theatre at Westbury and/or Whoopi Goldberg and are used herein for factual descriptive purposes only. We are in no way associated with or authorized by the NYCB Theatre at Westbury and/or Whoopi Goldberg and neither that entity nor any of its affiliates have licensed or endorsed us to sell tickets, goods and or services in conjunction with their events.